Change is inevitable. It doesn’t discriminate, it comes to all. Sometimes it is welcome, other times it is met with uncertainty and concern. Just like you, we are not exempt to change but we do our best to adapt and move forward. 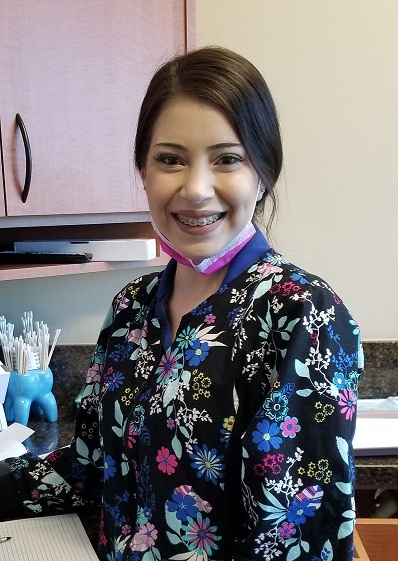 Recently we said, “Goodbye” to two of our family members here at Favero Dental – Danielle and Shalena. Shalena was like a ray of sunshine in our office. 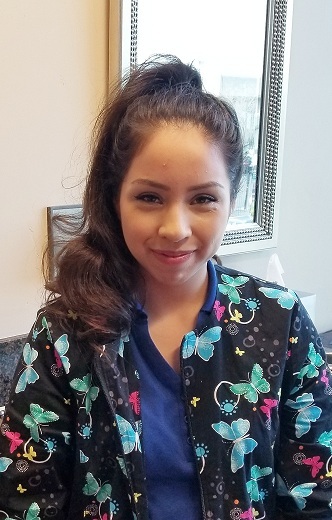 She worked the early shift and would often be in the office setting up well before our first patient arrived at 7 a.m. She always had a smile on her face and her positive attitude helped her become fast friends with many of you over her 10 years working here. Now, she is off on a new adventure, one that will challenge her and cause her to grow even more in the dental field. We are so happy and excited for both Shalena and Danielle. Good luck to both of you! With the exodus of these two, we are equally excited to welcome two new members of our family. Alexandria (Alex for short) and Veronica (Shalena’s little sister!) are the two newest members of our dental family. They have both jumped right in and are not only learning the ropes but have quickly become one of the gang! We are excited for you to meet them both and know you will love them just as much as we do!